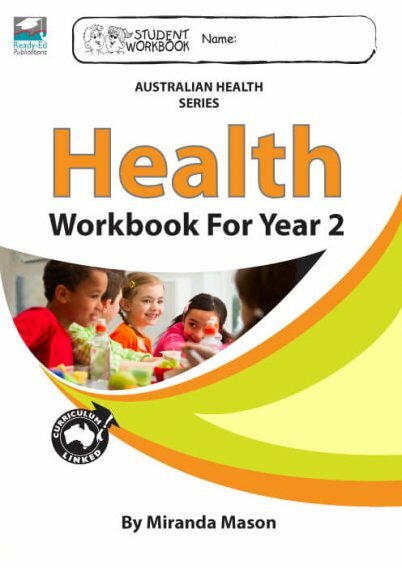 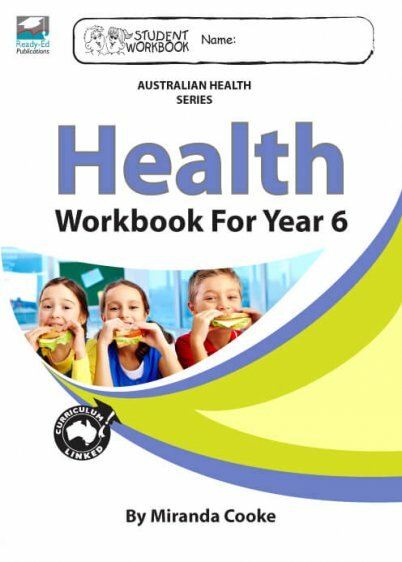 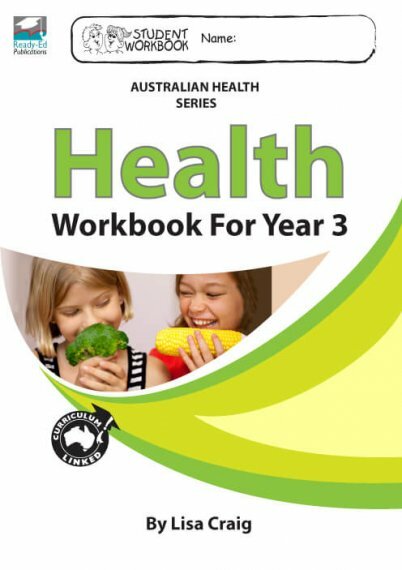 These AHPES Health Series Student Workbooks are linked to the national History curriculum and contain activities specially written for students living in Australia. 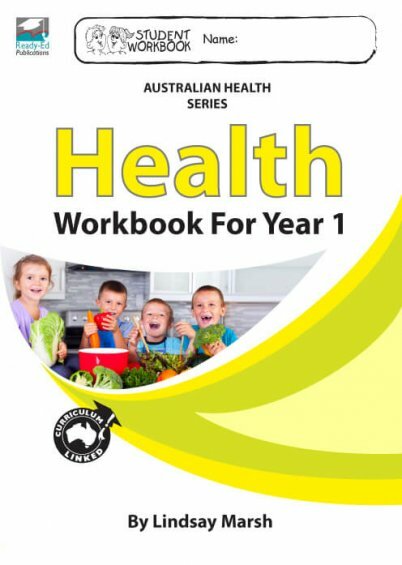 These Health worksheets are in hard copy format, which makes life easier for busy educators as each student receives their own book to work from. 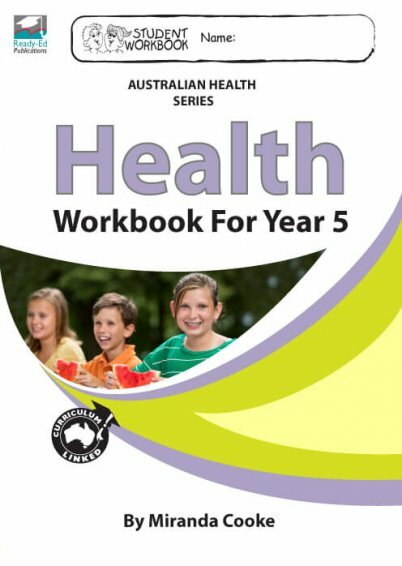 All Workbooks are only $12.95 each with a minimum order of 15 books. 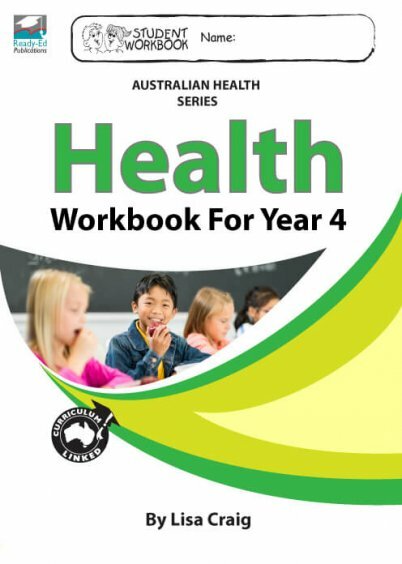 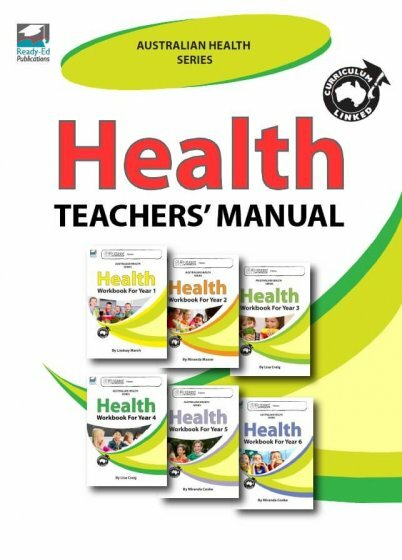 An AHPES Health Series Teachers’ Manual is available to accompany these workbooks, containing teacher’s notes and answers for all worksheets.